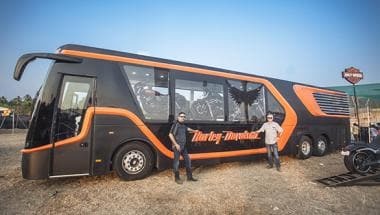 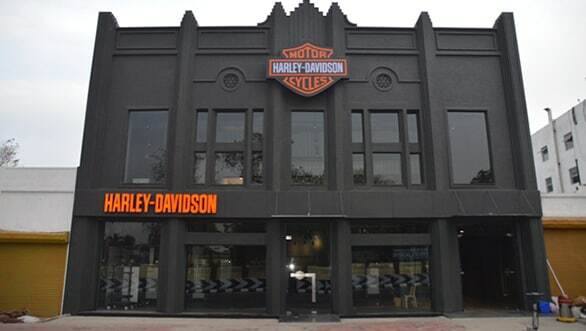 Harley-Davidson India has inaugurated its first merchandise showroom in the country. 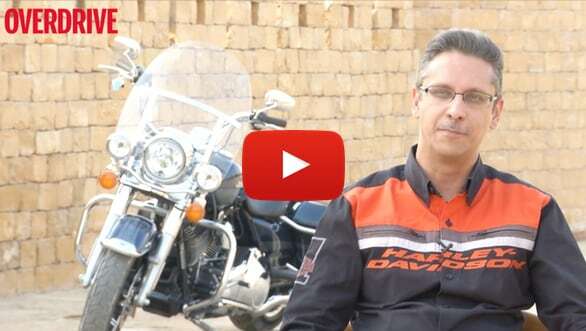 The Mach-1 Harley-Davidson outlet is located at the Mumbai International Airport, Terminal 2. 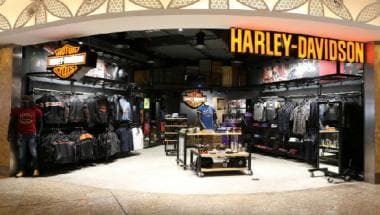 The merchandise store is spread over 500 sq. 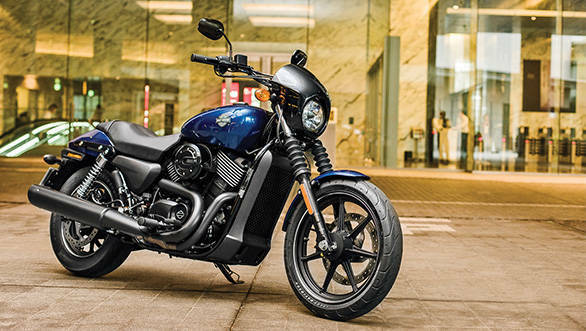 ft. and will retail a varied collection of Harley-Davidson merchandise and accessories.